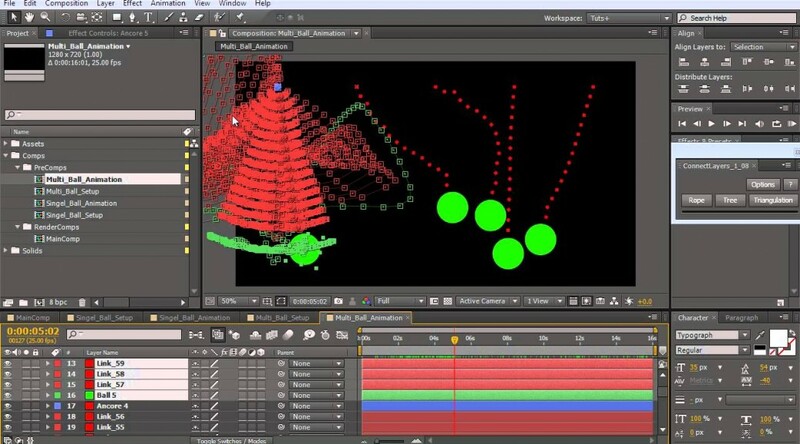 Create Physically Accurate Strings Using Newton - Creative tool development for After Effects & motion design. In this tutorial, I’ll show you how to create physically accurate ropes as we make use of the new “Joints” option in Newton 2. We will be testing out various physical parameters for different objects and we’ll solve the different problems that may pop up during the simulation. So fire up After Effects and let’s get started! Rube Goldberg Breakdown - Combined Physics Simulations!